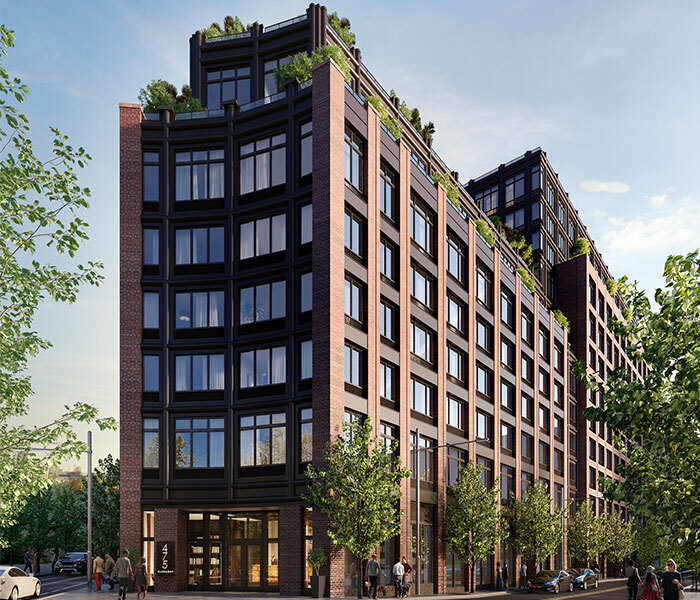 Powerful, yet elegant, 475 Clermont captures Brooklyn’s industrial era aesthetic, sitting where Fort Greene and Clinton Hill meet. Every aspect of the building has a reason to exist, a specific purpose to fulfill. It has real homes, curated amenities, and is centrally located. 475 Clermont encompasses 12 stories of homes in a variety of layout options. 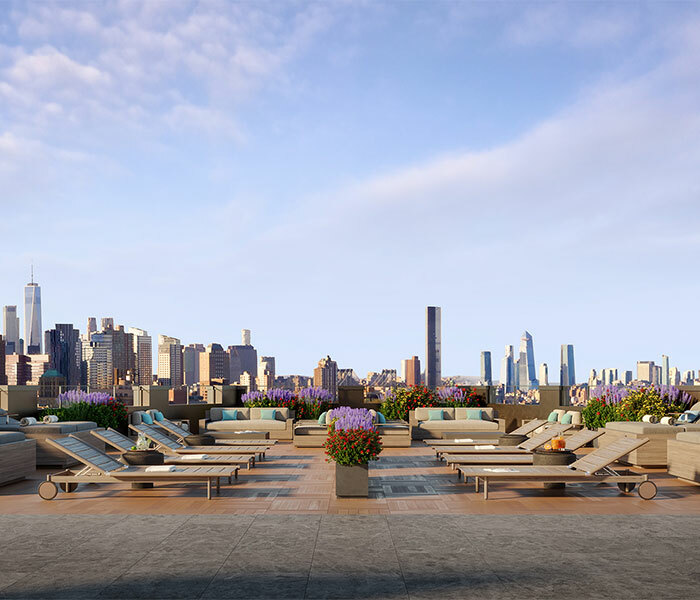 The residences are spacious with ceiling heights up to 11 feet, that beam with an abundance of natural light. 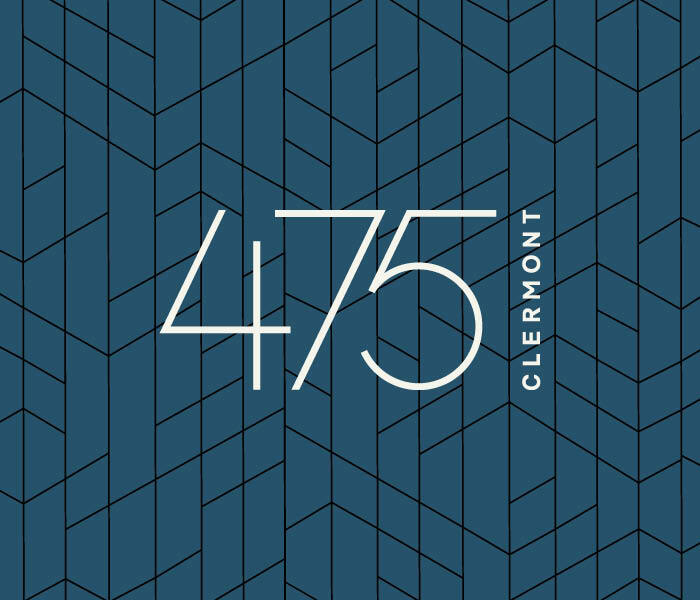 475 Clermont also offers a comprehensive suite of amenities, including an industrial-sized lobby with a library and 24-hour concierge, a fully-programmed rooftop lounge, landscaped courtyard, fitness center, business center, and children’s playroom. The neighborhood’s tree-lined streets are home to those who enjoy urban living on a more intimate scale. Also nearby are the BAM Cultural District, the Barclays Center, Prospect Park, the Brooklyn Museum, the Pratt Institute, and the Brooklyn Botanic Garden. The area’s plethora of avenues — Myrtle, Willoughby, Clinton, Dekalb, Fulton, Vanderbilt, and Atlantic — host a rich mosaic of greengrocers brownstones, historic churches, landmarked buildings, and old school hardware, barber and bike shops. This post was sponsored by 475 Clermont. If you would like to reach our readers, please contact us.